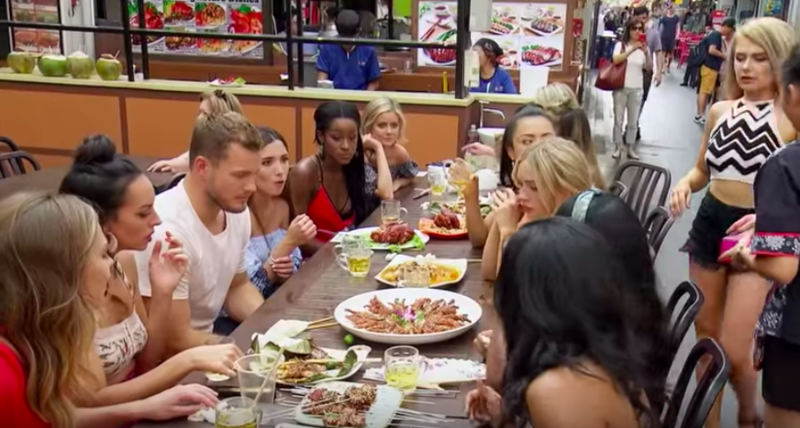 Even though most reality shows are not highly regarded, the US show ‘The Bachelor’ seemed to have reached a new low when it aired an episode recently with the contestants visiting Singapore for a Crazy Rich Asians experience. 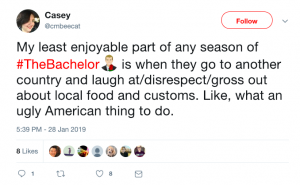 The episode ended up strengthening prejudices against Asian cuisine, as well as the global perception of Americans being ignorant, boorish and unwilling to try new experiences when they travel, i.e. ‘the Ugly American’ stereotype. This season’s Bachelor is Colton Underwood, who visited Singapore for the first time with the bevy of women among whom he’s supposed to pick his lifetime partner. Underwood and the women visited Singapore’s famed night markets, where they were served standard street fare, which many people around the globe, find delicious. Unfortunately, what happened was that Underwood and the contestants, as they tried food normally not found on their plates, ended up strengthening common prejudiced impressions that Asian food is “dirty and unsophisticated,” as the Washington Post (WP) reports. The Bachelor’s participants tried frog, pig’s feet, fish eyes, pig intestines, and some were seen retching and even vomiting on camera. 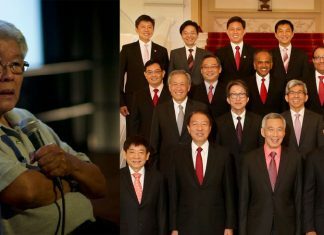 Netizens on Twitter called out the show for strengthening racist stereotypes. Commenters on the WP article were also quick to point out how delicious Asian food, especially Singaporean food, is.